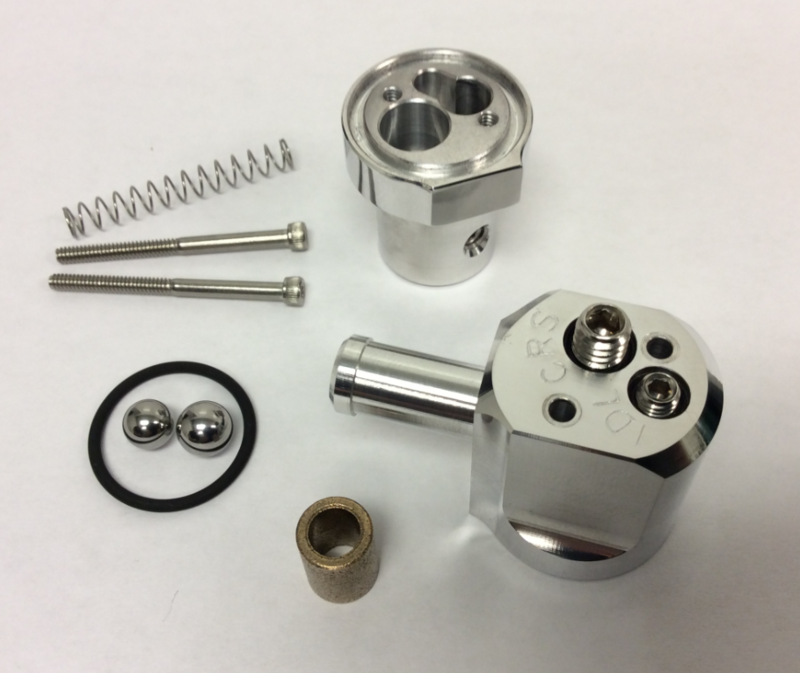 Although the Dual Flow Adjustable PCV Valve is similar in size to other billet dress up PCV valves, the internal configuration is unlike any other valve available. M/E Wagner completely wiped the slate clean and evaluated what performance enthusiasts need in a PCV system, and the result is a PCV valve specifically designed for street driven performance engines. A stock style PCV has one airflow circuit, which varies airflow from a reduced amount at idle to an increased amount of flow under cruising conditions. These flow rates, as well as the vacuum level at which the valve transitions from idle to cruise mode, are not adjustable by the end user. Furthermore, it is difficult to obtain proper flow data to determine which stock style valve (if any) is correct for a modified application. Patented Dual Flow technology (US Pat. No. 9,376,945) splits airflow into independent idle and cruise circuits, giving you the ultimate in control over your tuneup. Each circuit is independently tunable to allow for full customization to your specific application. Flow rate as well as transition vacuum level can be adjusted with the turn of a screw. • The low vacuum spring can accommodate engines with idle vacuum levels from 7″-10″ Hg, while the high vacuum spring is used on engines with 10″+ Hg at idle. • Assembled using the best components available. See technical data for more details. Eliminate the guesswork from your PCV system! Dual Flow PCV Technology gives you full control over your tuneup. 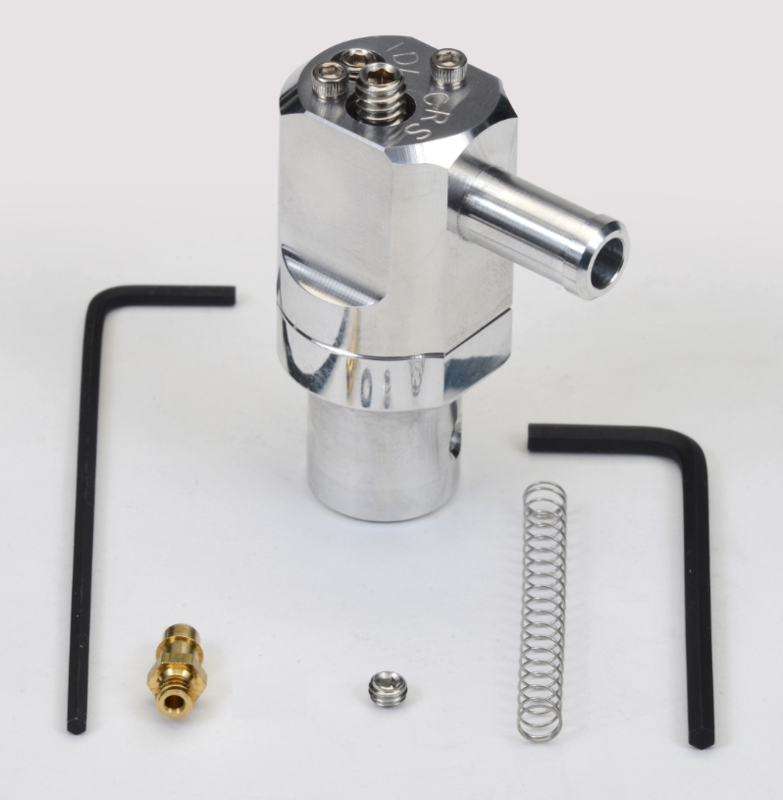 The Dual Flow PCV Valve has independent idle and cruise circuits, each of which are adjustable. 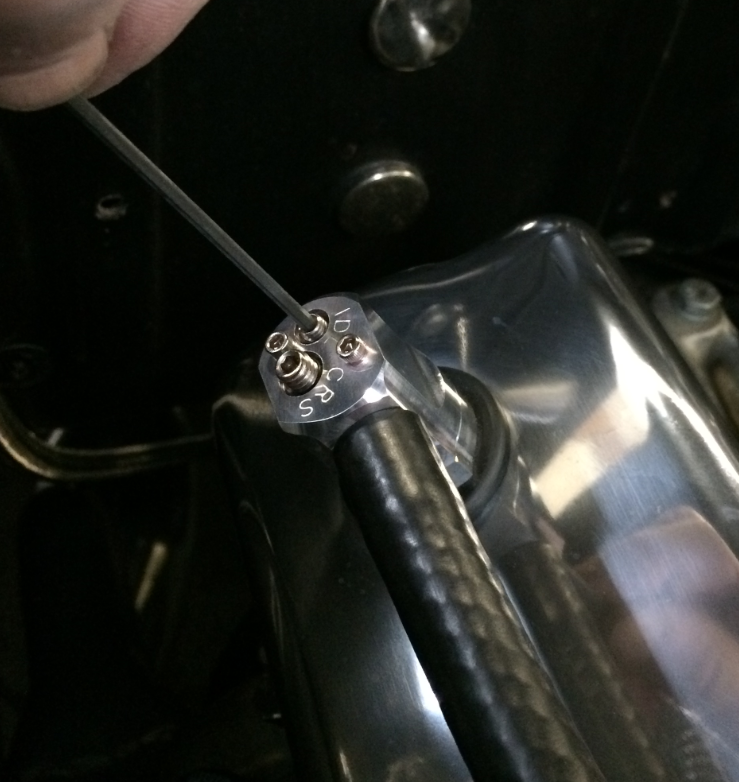 The idle circuit’s flow rate can be tailored to your specific engine combination. The Dual Flow PCV instruction guide includes several starting points for idle flow rates based on engine size and idle vacuum levels. 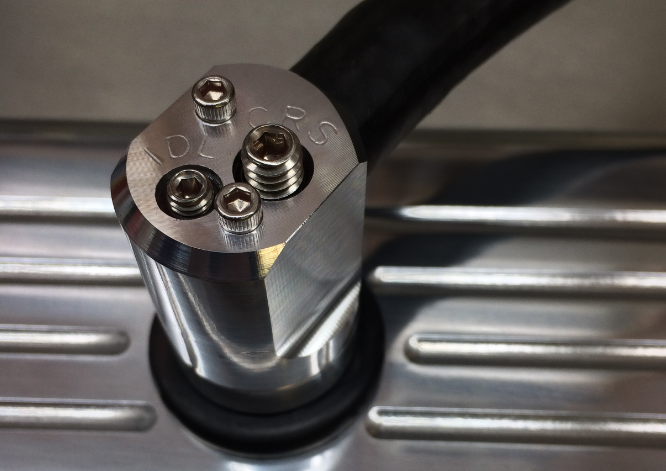 A properly functioning PCV Valve will increase its flow rate under cruising conditions to accommodate additional blowby produced under higher load conditions. The vacuum level where the PCV Valve transitions from a low flow idle mode to an increased flow cruise mode has always been a source of guesswork, and is a critical component of your tuneup. Dual Flow PCV Technology allows the user to precisely set the idle to cruise transition point. 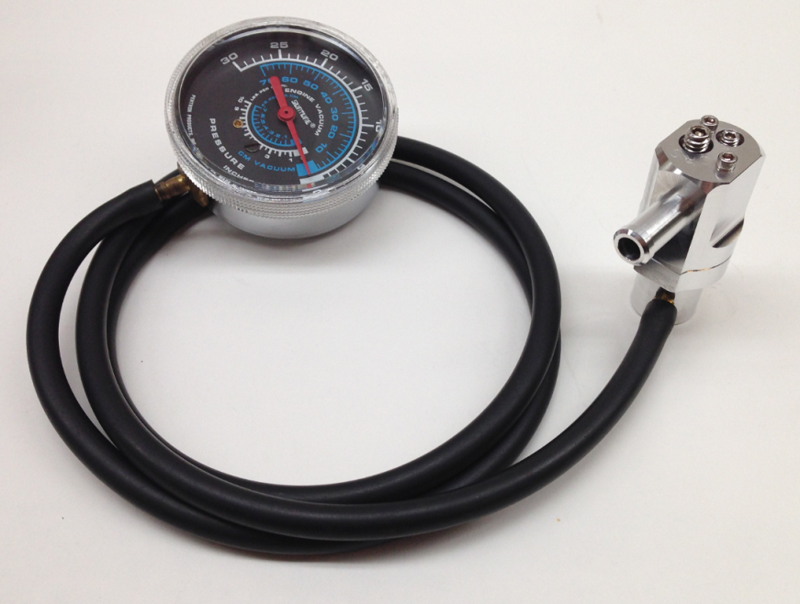 The Dual Flow PCV Valve uses vacuum gauge for tuning the idle to cruise transition for the ultimate in tuning accuracy. 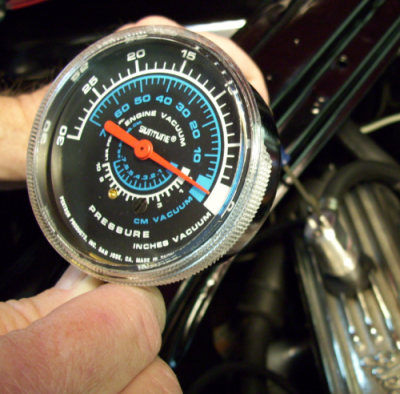 The vacuum gauge is used to monitor internal vacuum circuitry in the valve, and will indicate precisely when the PCV Valve has transitioned from idle to cruise mode. Note: A vacuum gauge is required for tuning, and is not included. Fixed orifice mode tuning is also available for extreme performance applications. 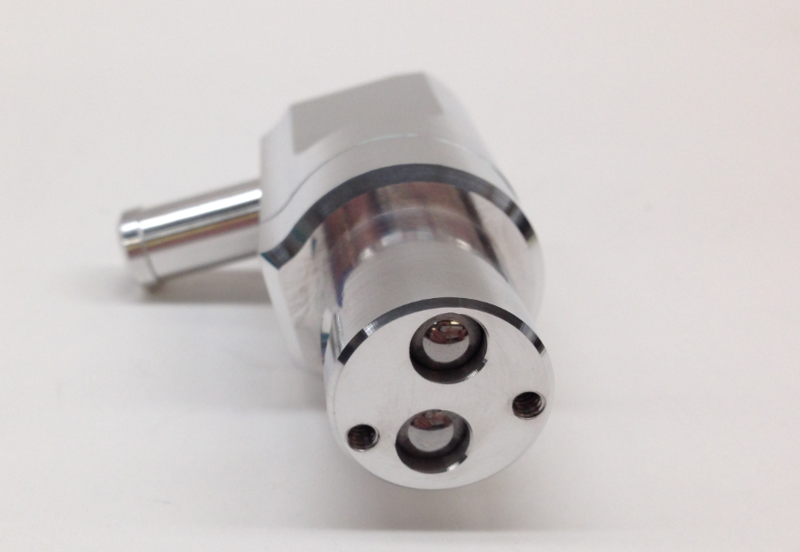 The Dual Flow PCV can be ordered together with an adaptor for applications which do not have the PCV in the valve cover. Also see our how-to videos for further information on tuning functionality. Each valve ships with a printed set of instructions, which can also be previewed or downloaded here.